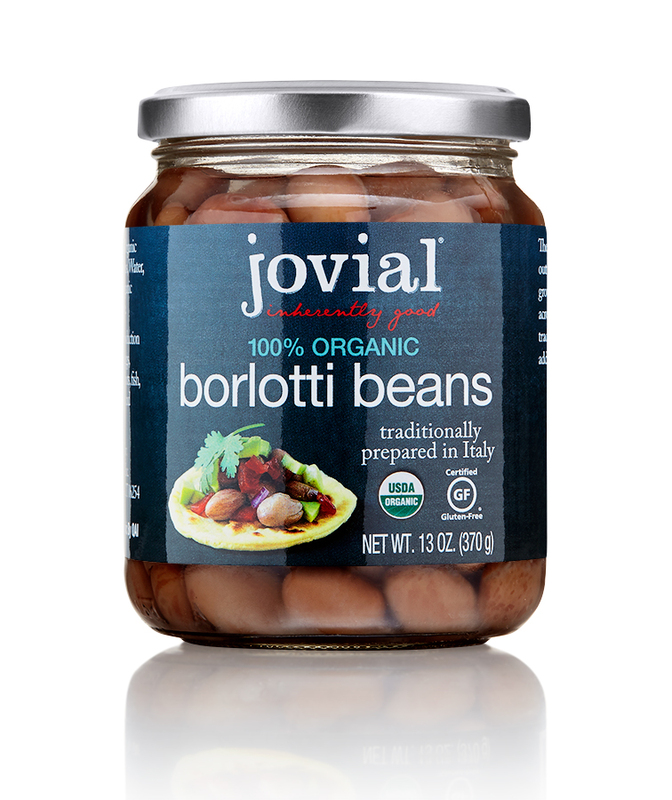 Borlotti beans are often known as the Italian cranberry bean or the Roman bean. 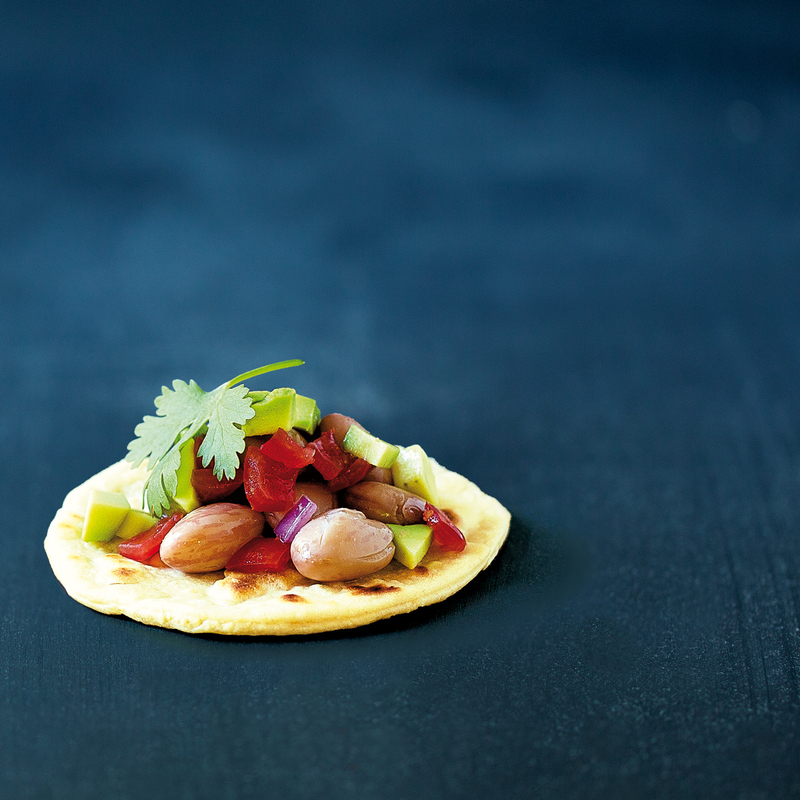 Beans are a healthy part of the Mediterranean diet and there are many heritage bean dishes throughout all of Italy. 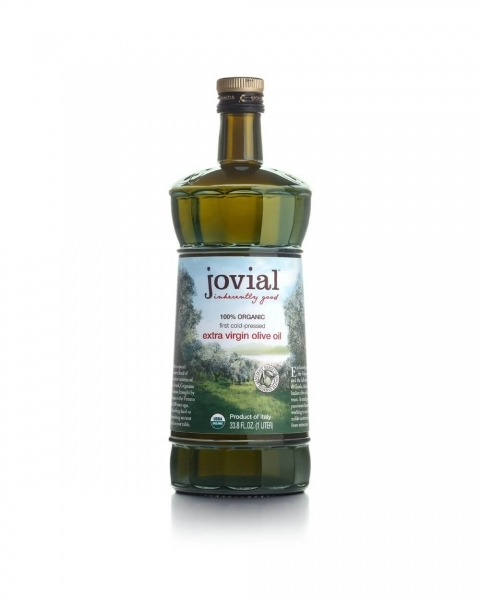 If you love beans, but don’t have time to prepare them in the traditional way, jovial is happy to do the work for you. The process starts at the farm where jovial farmers grow our beans on only a handful of acres in Italy so they can care for their organic crops. We take the time to properly dry the fresh beans, so they will cook up perfectly. The beans are soaked overnight and then cooked to perfection, with only the addition of Sicilian sea salt and lemon juice. There are no other additives or preservatives. We use pure glass packaging, which does not alter the flavor of the beans. Many of these steps are performed by hand by experienced artisans. As with all jovial products, we also do our best to limit cross-contamination with allergens. This product is made in a Certified Gluten Free facility that only processes beans with dedicated equipment. 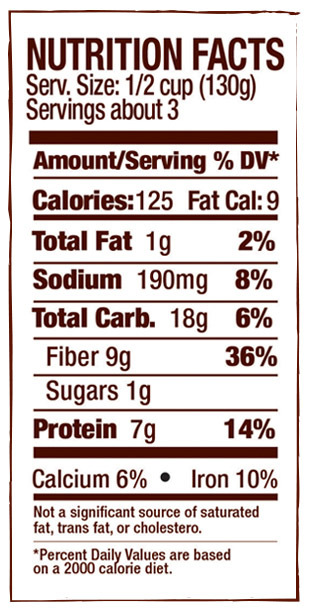 A great source of fiber and protein without saturated fat, make beans a part of your everyday diet. Organic borlotti beans, water, sea salt, organic lemon juice.